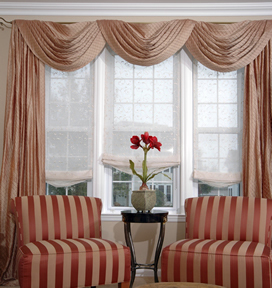 Window Treatments Manhattan: Simple and minute changes can enhance the look of your home. 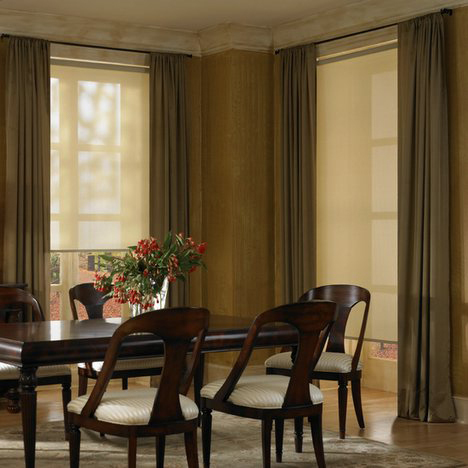 Manhattan window treatment can help you to discover the secret of having a sophisticated look in no time. The way you flatter someone by displaying your expensive painting with an equally beauteous frame, preserve the equal magnificent artwork for your windows. Simply make your home look ravish and elegant with some minute and quick modifications of your windows with Aggressive Shade, Glass & Mirror Co. window treatments in Manhattan. Installing new shutters, blinds and window treatments are a quick renovation that instantly adds to the persona of your place. The right work for your windows can add to the architectural interest to a mundane room. Keeping your preference and interior design in mind, the worker can make remarkable and admirable changes. Window blinds: there are varieties of blinds available in the market; it is a must to choose the blind according to your interiors and taste; wood blinds, sheer blind and vertical blinds are some instance of blinds. They give you the best suggestion which suits your home look. 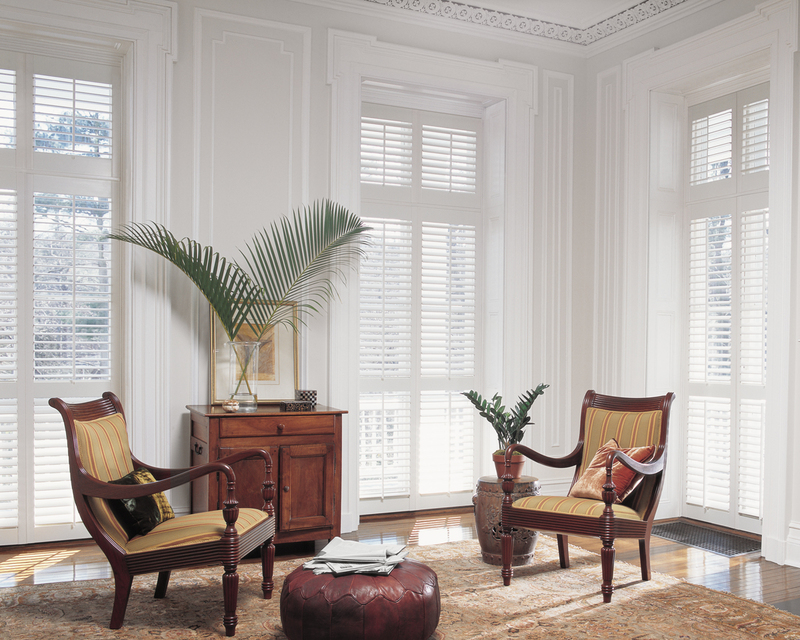 Shutters: interior or exterior shutters are a sensational addition to any home. 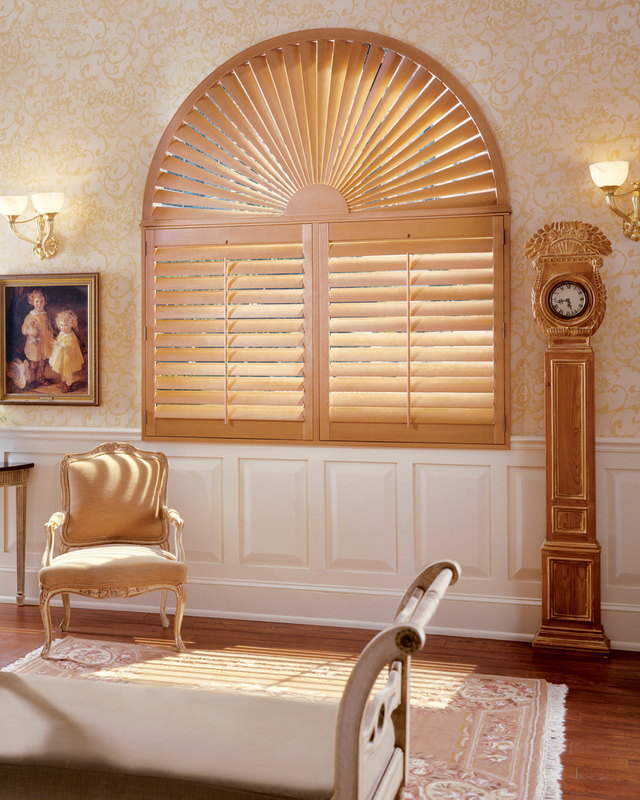 Shutters are available in broad varieties and will be chosen as per your need. Shutters are more in demand as it improves the insulation of the house with all the low maintenance effort and it last forever. Shades: the perfect material for homes and corporate buildings. It provides the sophisticated look and perfect insulation for your place. 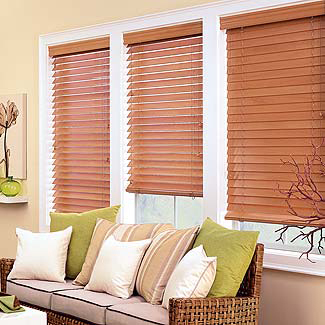 They are available in cellular shades, bamboo shades and Garber shades. Drapery hardware: blinds and shades look fades if the proper hardware is not installed; the unique drapers complement the metallic finishes of your place throughout the year, from caramel to antique draperies all are available at the Aggressive Shade, Glass and Mirror Company to create a ravish look that reflects your style. 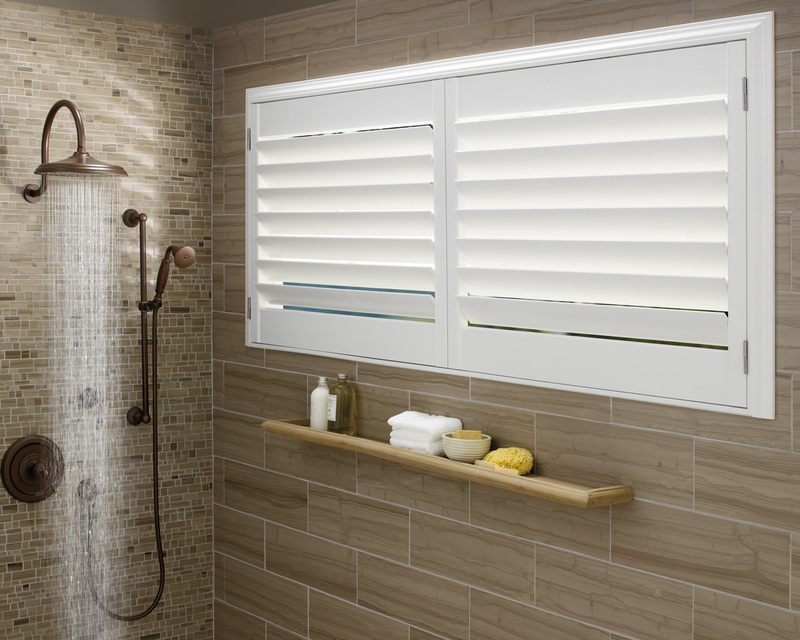 We are proud and glad to support Everwood®, Vignette®, celebrity miniblinds® and more. Shopping here is easy and saves you valuable time and money. 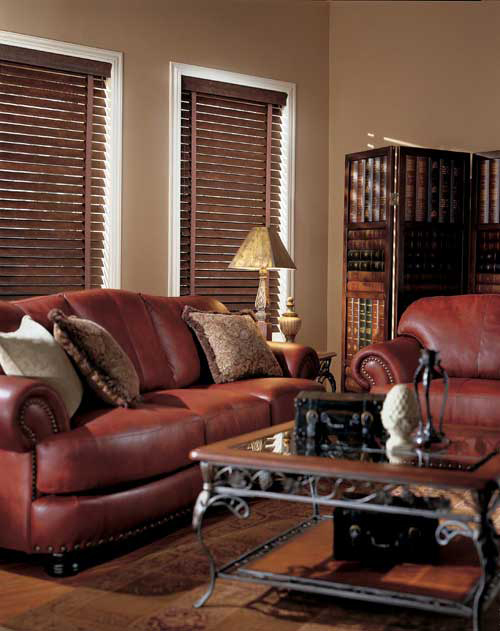 Hence if you are looking for, Manhattan Window Treatments, you know what’s the right choice. 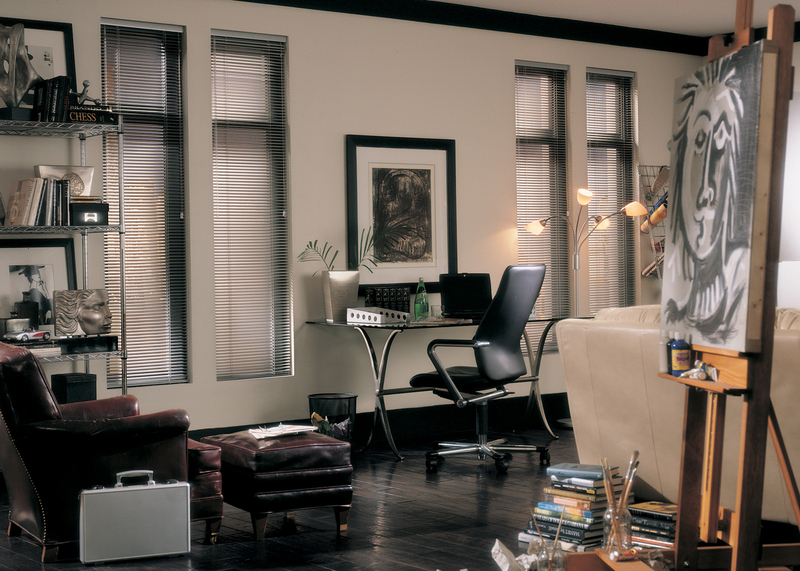 Since 1946, Hunter Douglas has led the industry in creating the highest quality, innovative window coverings. 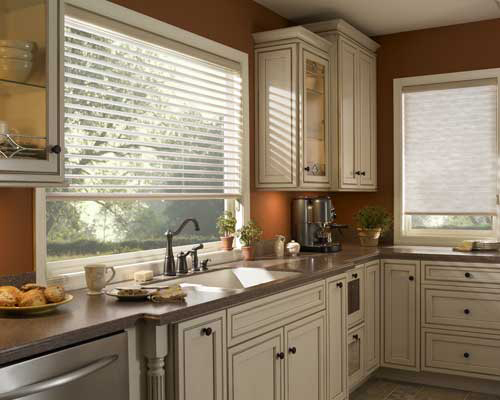 We offer a comprehensive selection of discount Hunter Douglas window blinds and window shades. 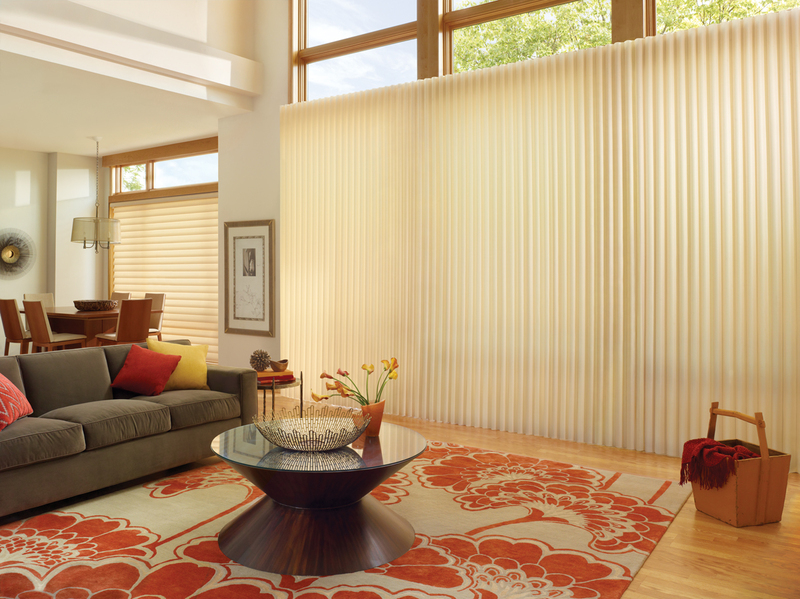 Hunter Douglas is a world leader in window coverings, carrying such products as Country Woods® wood blinds, Duette® honeycomb shades, Everwood® alternative wood blinds, Silhouette®, Vignette®, Luminette®, Celebrity® miniblinds, and many more window treatments. 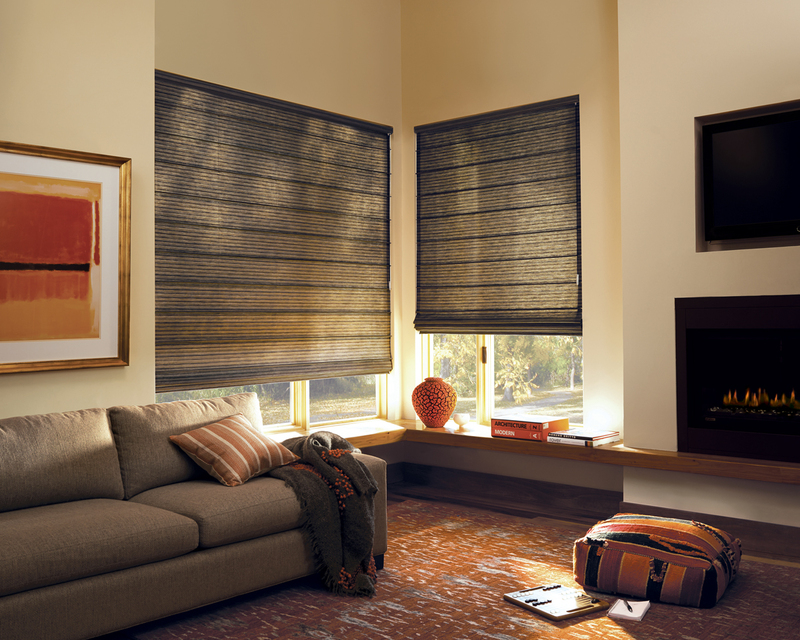 Shopping for Hunter Douglas blinds and shades is easy and saves you money. Aggressive Shade, Glass & Mirror Co. your Manhattan window treatment company specializing in custom drapery, curtains, and valances well known for high quality craftsmanship and long lasting durability. Our products are proudly Hand Made In America. 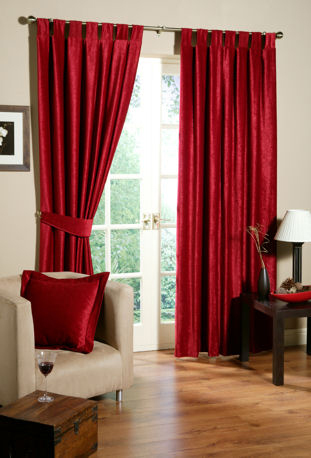 Choose from a wide variety of custom drapery, curtains, and valances with a wide variety of accessories. Custom pillows, table clothes, bed skirts, balloon shades, austrian, romans shades all can be made from your fabric or ours.